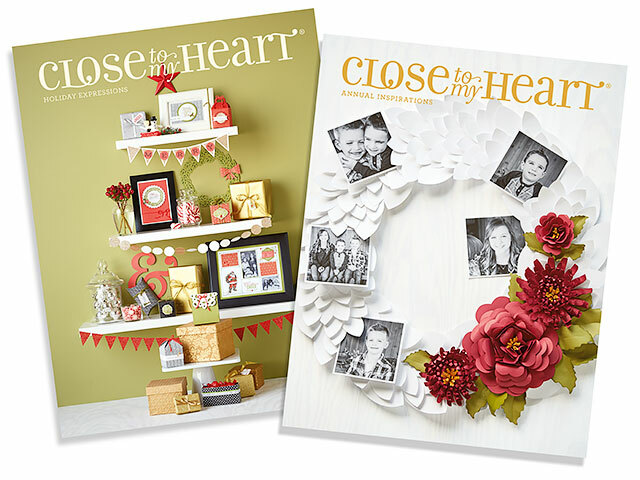 We’ve shown you how to preserve children’s artwork in your scrapbooking layouts, and we’ve shown you how to create cute Halloween packages for giving away goodies you make with your children and grandchildren. 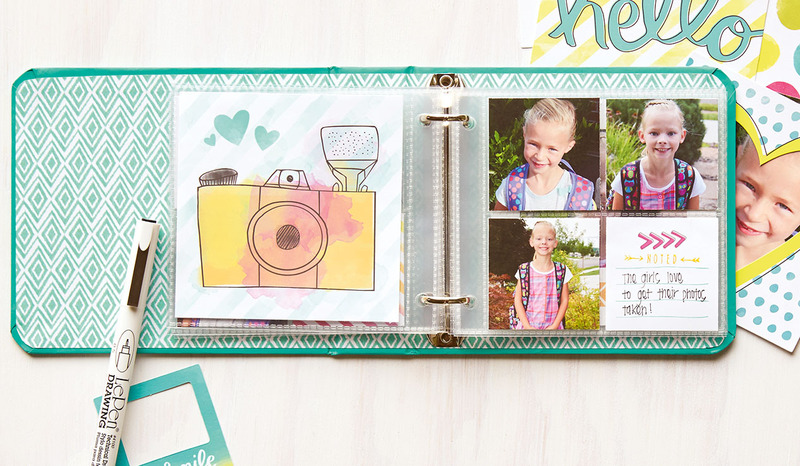 Well, today we’re going to show you how to create a simple children’s book using a very special stamp set and the Designer Creations short stack album! We’ve personalized the cover of our album by printing the title on watercolor paper, adding stripes of color with our watercolor paints, and then backing it with a piece of Sangria paper. Thanks to the beautiful pattern printed directly on the cover, that’s all it takes for a fully-embellished look! Adorable, right? 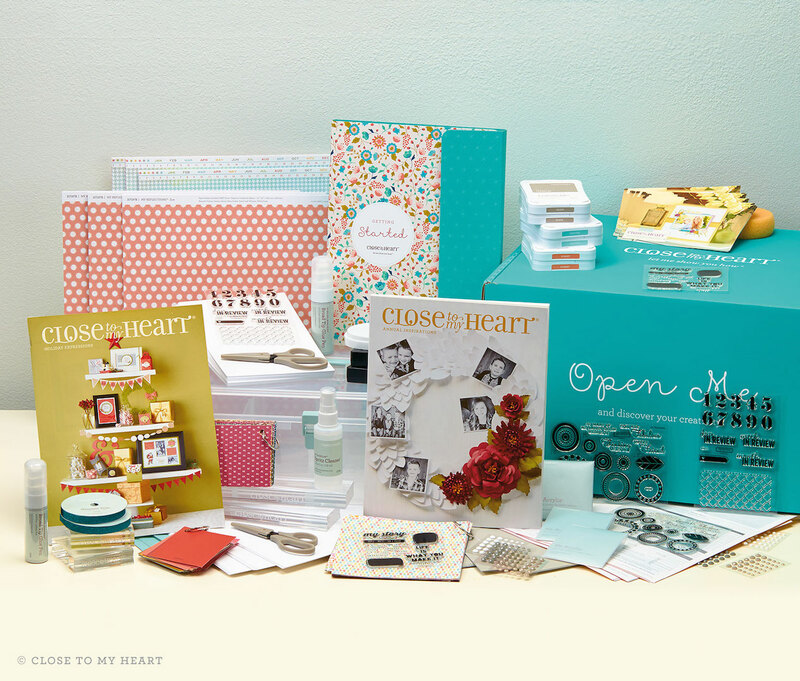 Now take a peek inside! 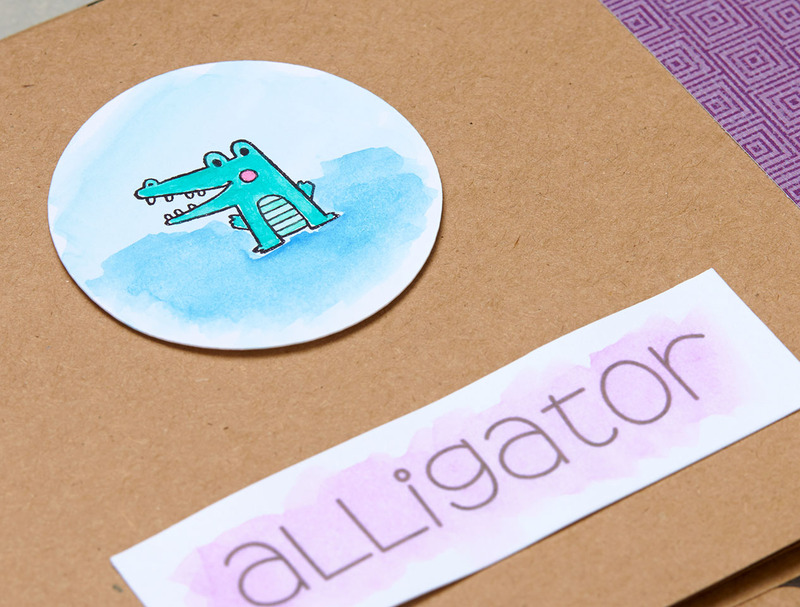 This darling little gator shows you just how easy this project is. Using our My Acrylix® Animal Greetings stamp set, simply stamp an animal onto a circle of watercolor paper with the Archival Black Exclusive Inks™ stamp pad. 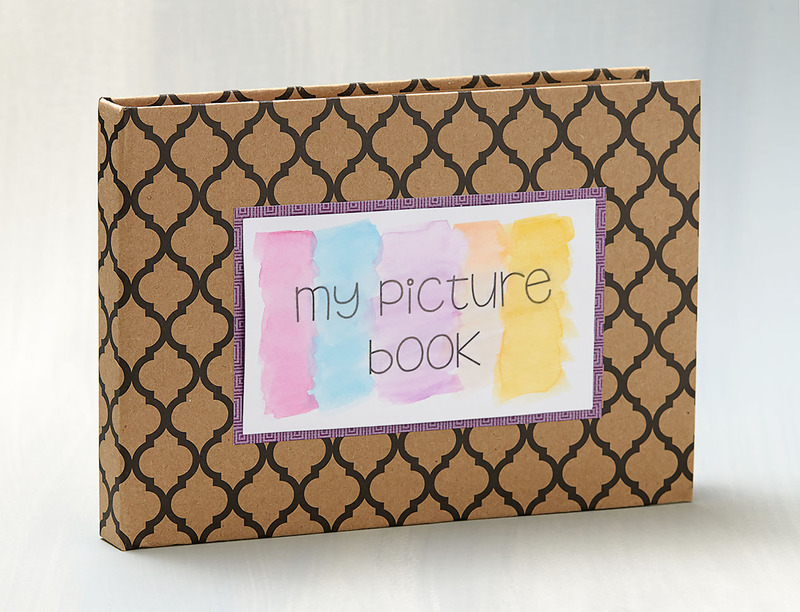 Color your stamped image with watercolor paints, and attach the circle to the page of your album. 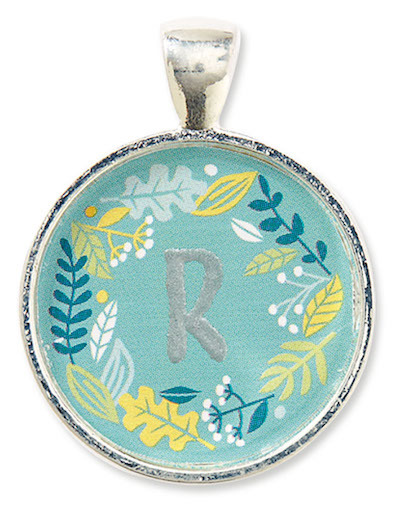 Next, print the critter’s name on watercolor paper, add a splash of watercolor paint, and attach below the circle. Then add some patterned paper near the spine of the book if you’d like, and you’re done! It’s that simple! This picture book is designed for young children who tend to get a bad case of the wiggles when you try to read them stories, but you could use this same idea to create all sorts of books for children of all ages! For more elaborate plots, try combining multiple stamp sets to fashion entire scenes. Then use our watercolor paints to bring these stories to life! If you choose to try your hand at making this picture book, you will not only make a child in your life smile, but you will also be doing the same for another child somewhere else in the world. How? Well, when you purchase the My Acrylix® Animal Greetings stamp set, we donate $7 USD of the proceeds to Operation Smile™, an organization that repairs cleft lips and palates for children all around the world. What a great way to touch the lives of many children at once! So go ahead! Try your hand at making this picture book today. Not only will you help Operation Smile touch the lives of children, but you will also touch the lives of those children who read your handmade book. And who knows? You might just discover your inner writer!